ASTM A105 steel bar is a steel specification for low carbon forged components. Eaton Steel Bar Company stocks many diameters of A105 hot rolled steel rounds to meet the market demand. 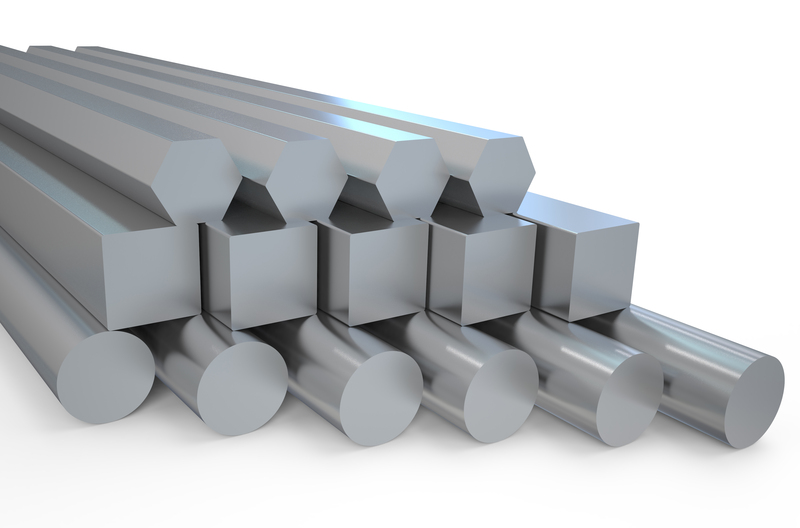 We supply A105 steel bar to various industries including oil & gas. Typical application for this grade of steel include pipes, valves and flanges. Ideal applications for this grade are applications where temperatures will be below 300 Degree C, or 572 Degree F.
Estimated Mechanical Properties for "Grade A105"
Interested in Eaton Steel's Hot Rolled Catalog?